If you find that you are struggling to make ends meet with your current earnings, there are various methods available to increase your income, many of which most people are either unaware of or think they are not entitled to. Look online for jobs offering to pay for completing surveys – not always paying cash, but sometimes the incentives can help with other living costs by freeing up money. Local cleaning jobs at elderly peoples’ homes can also be a good source of regular income as can bar work. 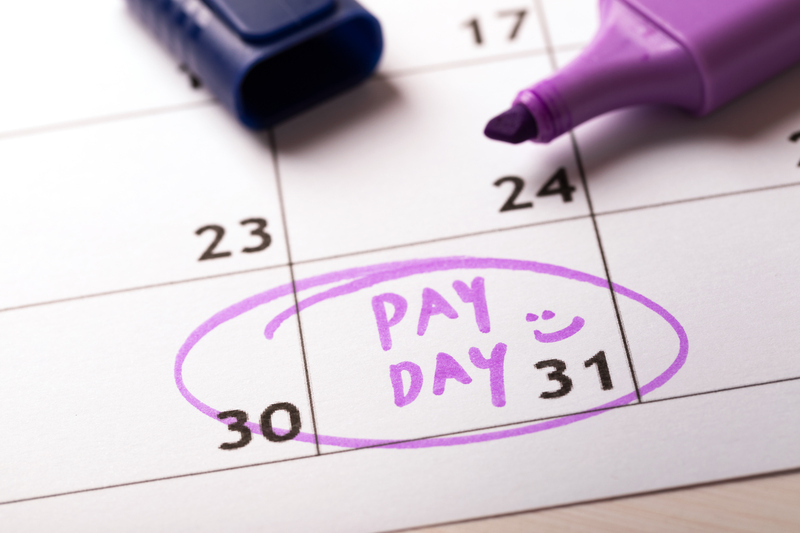 Working Tax Credit – This is a benefit for people working at least 30 hours or more per week, but entitlement is calculated on previous year’s earnings, so even if your job pays well now, you may be able to claim a contribution towards your income if you were unemployed last year or worked fewer hours. Child Tax Credit – If you have one child or more you can claim Child Tax Credit, regardless of income. DLA – This is for anyone under 65 who requires specific care, or has a physical or mental disability. You do not need to be unable to work to claim. Income Support – Help for single parents and carers. Housing Benefit and Council Tax Benefit – Assistance with rent for those with a low income and a reduced council tax bill for people living on their own. Employment and Support Allowance (used to be Incapacity Benefit) – Help for those disabled or too sick to work. Bereavement Benefits – This is to help a widow or widower in financial hardship due to the reduced income from a deceased partner. JSA – For anyone in the household who can work, but is currently unemployed. Using websites such as eBay and Amazon, many people have found successful ways to make a second income or even make enough to quit their full time jobs and work entirely online. if you have old books lying around, putting them on Amazon is the best way to sell them on. Second-hand books still have a lot of their original value. Here is the link to their website www.amazon.com. Although many people consider them outdated, don’t forget local car boot sales – they can be a great way to find bargains to sell on eBay, alongside selling your own items. It is entirely possible that the people you live with could contribute more to the running costs of the house. Look at everyone’s personal income and budget to see where the most money gets spent such as bills, food and travel. Discuss with everyone ways in which they could assist financially.